We are delighted to announce further expansion of the range of accessible markets on our flagship Admiral.MT5 account. 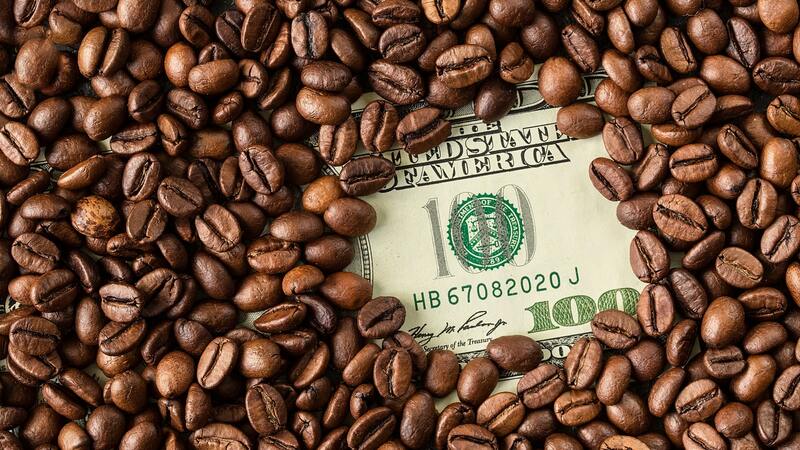 Starting today, our Professional clients may enjoy priority access to live trading in our CFD on copper as well as in seven agricultural commodity CFDs: cocoa, coffee arabica, coffee robusta, cotton, orange juice, raw sugar, and white sugar. Retail clients will gain access to these new instruments in the following weeks after our additional notice. In the meantime, all new instruments are available to all our clients for testing and researching on Admiral.MT5 demo accounts. Check out other essential trading terms related to new instruments in the Commodities section of the Contract Specifications on our website.